In celebration of the nomination of Caller 107 for a Dream award, I’m going to do a giveaway/contest. 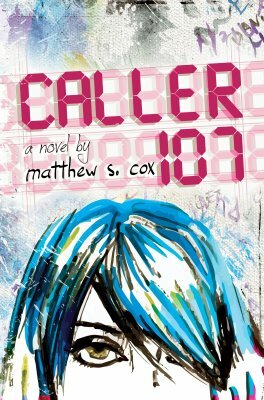 One person will receive a signed paperback copy of Caller 107 as well as a $25 Amazon gift card. Two other winners will each receive a signed paperback copy. The giveaway is open to anyone who has purchased an e-book copy of Caller 107 from December 1st 2014 through January 31st 2015. To enter, send an email with proof-of-purchase to mcox2112@gmail.com between now and January 31 2015. This could be a screenshot from Amazon, forwarding the confirmation email, or a photo of your e-reader with the Caller 107 cover on it. After Jan 31, winners will be selected at random and contacted by email. 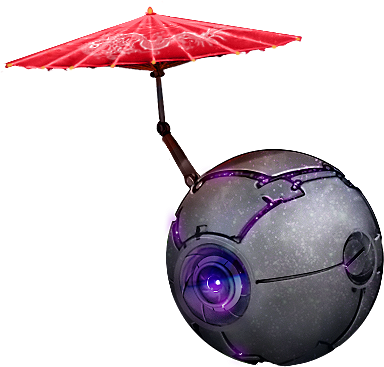 This entry was posted in Blog and tagged Caller 107, Giveaway, News by Matthew Cox. Bookmark the permalink.